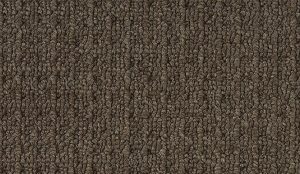 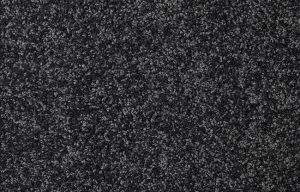 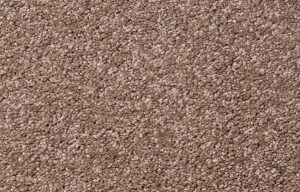 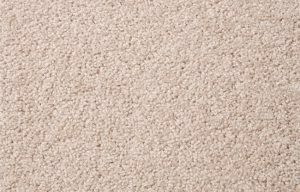 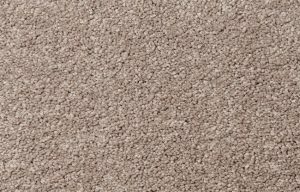 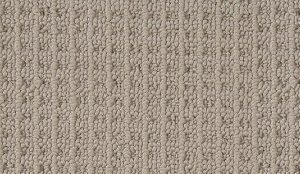 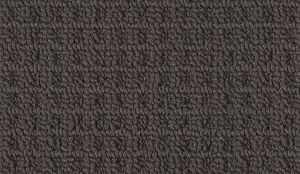 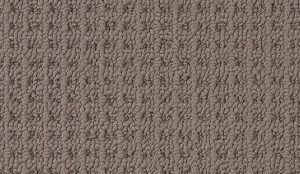 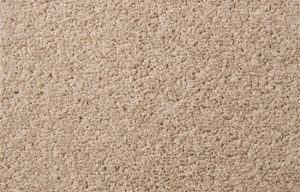 At SafeClean, we have a fantastic selection of new carpet for Brisbane residential and commercial customers. 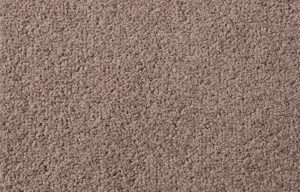 We can save you hundreds when it comes to buying new carpet; as we buy direct from wholesalers. 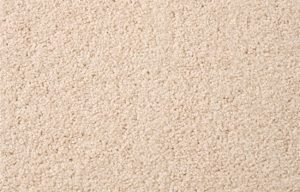 Enormous savings for landlords, property managers and commercial buildings.